Bumper with integrated air deflector. Additional aerodynamic flow is achieved with the help of optional Aero and AeroX packages. The interior enhancements focus on new and improved ergonomics. For this purpose DTNA partnered with Teague, a company that specializes in manufacturing Boeings, to design the interior of the Freightliner. The improvements involve more comfortable living conditions for drivers traveling long distances, LED lights to reduce the strain on eyes, and additional grab handles. 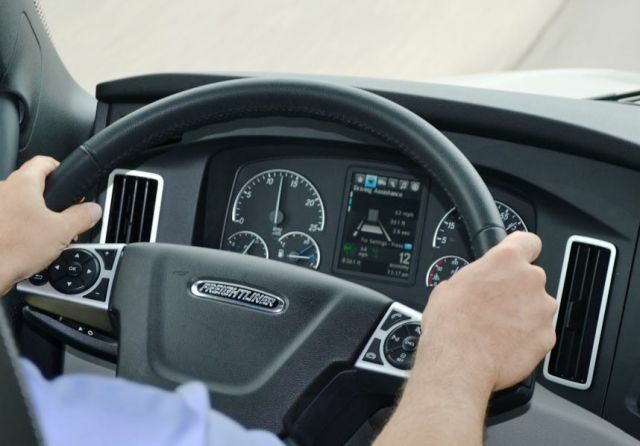 Furthermore, they have also installed a dashboard that makes it easier for drivers of all sizes and statures to drive the truck. A front suspension has also been put in, which provides a smoother ride, accompanied by a 5 inches display. To enhance the safety features of the truck, the 2018 Freightliner Cascadia uses a full LED system, including LED headlights. It also has a one-piece windshield, and the optional Detroit Assurance 4.0, which includes Active Brakes Assist. The Detroit Assurance Safety can be contacted using the Detroit Connect Analytics, which will be available to customers from next year. 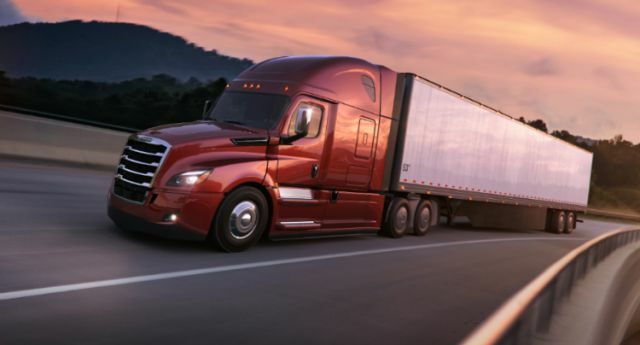 The 2018 Freightliner Cascadia also offers a new connectivity system that works as a virtual technician. This system provides services and tools to analyze the fuel efficiency and safety performances. It also allows over-the-engine programming. The Freightliner truck will be the biggest electronic device on the road. In addition to all the above-mentioned details, the company also carried out extensive tests to ensure that the truck, in fact, was fuel efficient. A pre-launch test involved a 2,400 miles trip from Detroit to Portland. 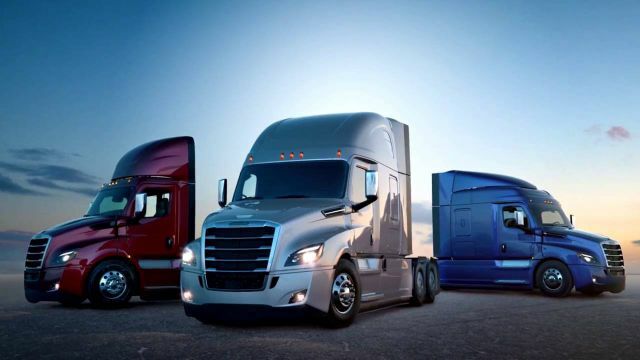 The result of this was that the new truck consumed 8 percent less than other models of the Cascadia, specifically the Cascadia Evolution. Hence, I think it is safe to say that the new 2018 Freightliner Cascadia looks very promising. Most customers are willing to purchase it, while some, on the other hand, will wait to see the truck in action before making a decision. The production on the truck will commence in January and continue through spring 2017.